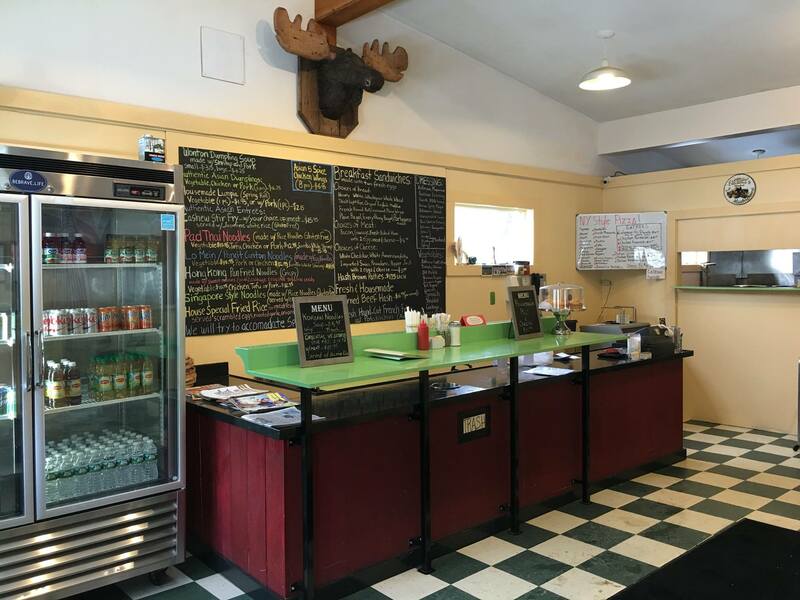 Seesaw's Lodge in Peru, Vermont is a refreshing new addition to the area's dining and lodging options. Many might remember the name from the first ski lodge and then restaurant in Peru. The new Owners transformed Seesaw's Lodge with a newly restored and very thoughtfully re-imagined renovation. We have enjoyed getting to know the cuisine which is fresh, local and elevates your palette with innovated food. 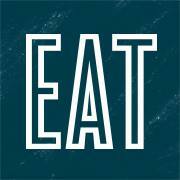 Menu items range from Homemade Soft pretzels served with a Cheddar beer cheese to Spiced Vermont Lamb Shank. Of course, they also serve up a good classic burger. View menu here. On top of great dining options, they also have 16 rooms that are available for you stay. Rustic lodges with modern amenities. Seven bedroom lodge and three deluxe cabins. They have done a fantastic job in creating a welcoming gathering place for friends and families alike. But Don't take our word for it. Check it out for yourself. Stratton Adventures offers the thrill seekers out there year round entertainment. 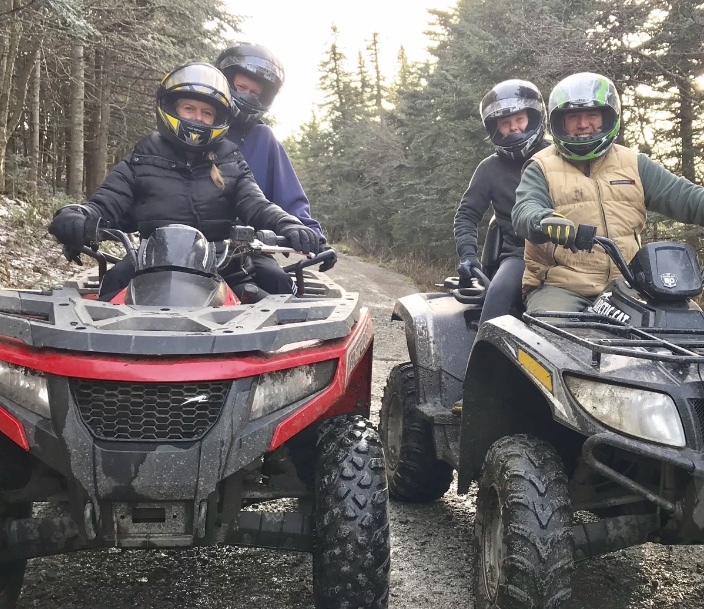 They have paint ball (great for a family adventure or birthday party), ATV Tours, and Snowmobile tours up at Stratton Mountain. 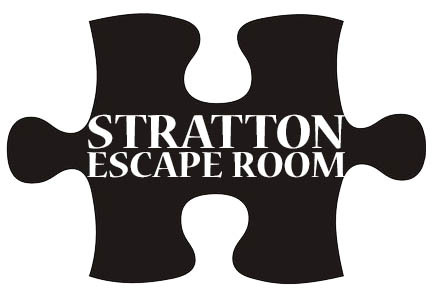 Conveniently located at the bottom of the Stratton Access Road is our very own latest craze The Escape Room. Of course, our team had to try it and with only a couple minutes to spare spent a playful, intense and fun evening! We will be back to try out the Botanist. With changes all the time this is great for family night, girls night, guys night, double date nights and just about any kind of night. There are bands and DJs playing every night this coming weekend! Here's who and where to catch them. Martin Luther King Holiday weekend brings a lot of traffic and visitors to the mountains of Southern Vermont. 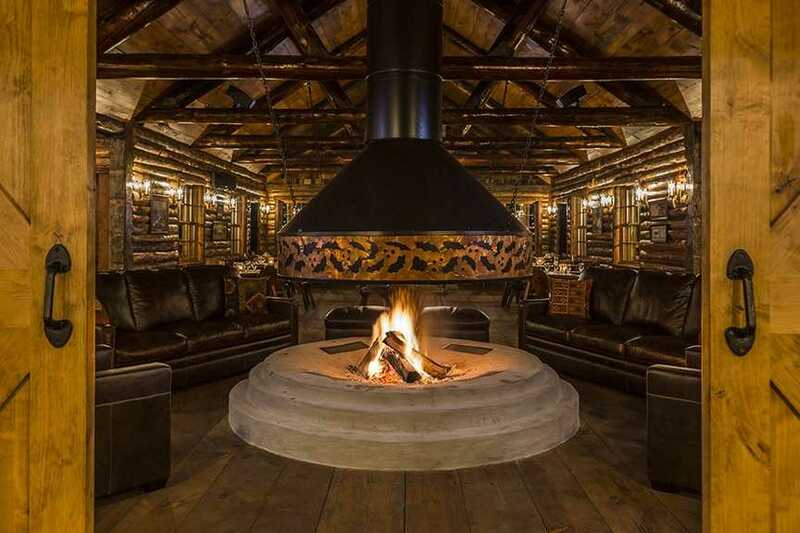 Dining out in the ski resort villages and lodges can be overwhelming, if not impossible. 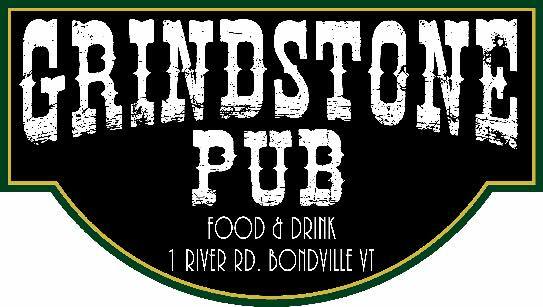 To spread your wings try joining some of our great establishments off the mountain in Bondville, Rawsonville, Peru, andJamaica! 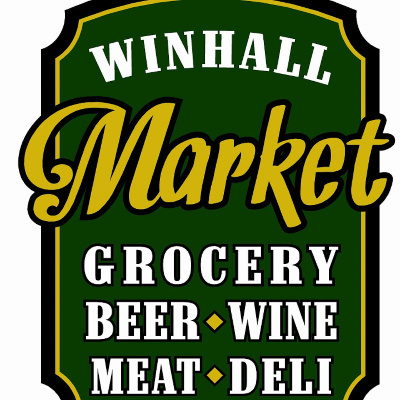 You can get everything from deli sandwiches, pizza (call ahead), pub style dinners, a gourmet burger to a good old 7-11 big bite. 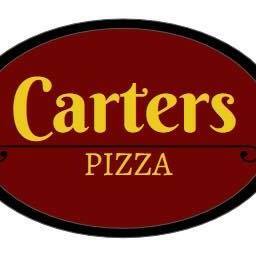 Carters Pizza - Great Pizza selection and Italian Dishes - Right next to our office some come and visit! Seesaw's Lodge - simple, inventive food with deep connections to the surrounding area and the inn's heritage. Local ingredients with a fresh twist. It was a great winter here in the Stratton/Bromley area. We loved the extra-long season which provided skiing and riding well into April. Our renters and owners enjoyed their properties and all of the great amenities our location provides. Now we are busy listing and selling homes and land while managing rentals for locals and visitors alike. Stratton is in full swing with summer concerts, tons of creative mountain activities, golf, shopping, fine dining and more. Both seasonal and short-term rentals are already in progress, so don't wait to take advantage of the full selection of properties available.